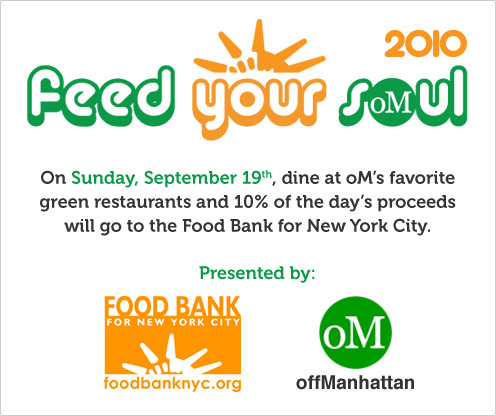 On September 19, 2010, offManhattan.com and the Food Bank For NYC will host Feed Your Soul, a one-day charity event taking place throughout the boroughs of New York City. 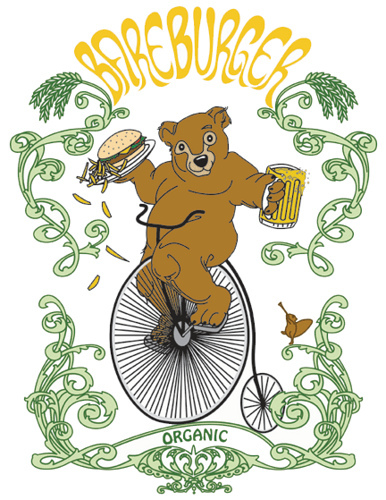 oM’s favorite “green” restaurants will donate 10% of the day’s proceeds to the Food Bank For NYC. 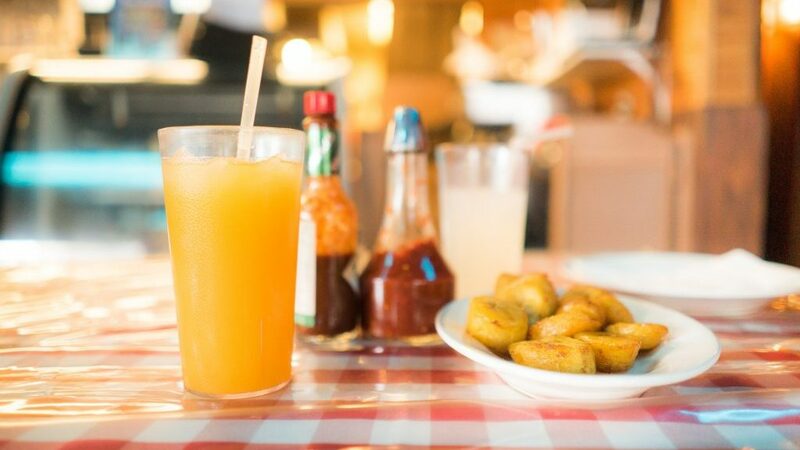 Every dollar raised through the program goes to providing 5 meals for New Yorkers in need. 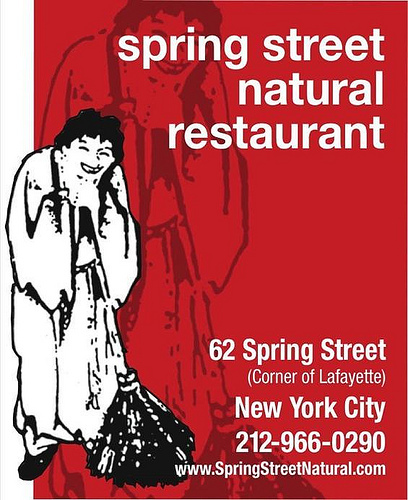 If you have questions or would like to participate, please email lauren@offmanhattan.com. Become a fan of the event at facebook.com/feedyoursoul.